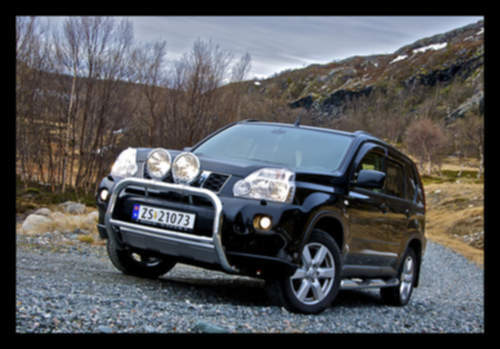 Tradebit merchants are proud to offer auto service repair manuals for your Nissan X-Trail - download your manual now! With cars such as the 131 horsepower, 2009 Nissan Pathfinder King Cab XE 4x4 and the 2007 Pathfinder GR, Nissan has been known for building good cars for over 62 years. Learn how to keep your X-Trail running with a good repair manual. Tradebit has a large inventory of auto manuals from Nissan, for just about all years and models.